Peggy Heim, AIA is a project manager at Nicholson Kovalchick Architects with over 10 years of architecture experience. Her design projects have ranged in type including market rate and affordable housing, cohousing, community, senior, and commercial projects for clients in the public and private sectors. After earning her Bachelor of Science in Architecture from the University of Minnesota and Masters of Architecture from UW. 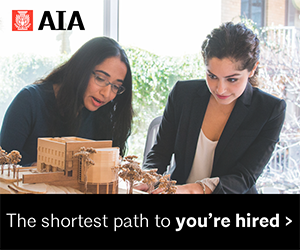 After I graduated from UW and began working in the architecture profession, I joined AIA Seattle for continuing education and to participate in the Laddership Mentoring Program. I later became involved in the AIA Seattle Women in Design Committee and through that, helped organize the AIA National Women’s Leadership Summit in Seattle in 2015. 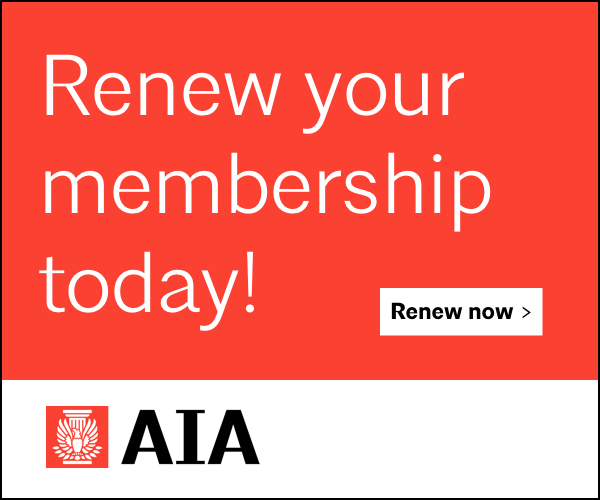 AIA has been valuable to me by keeping me in touch with the architecture profession, through both people and ideas. 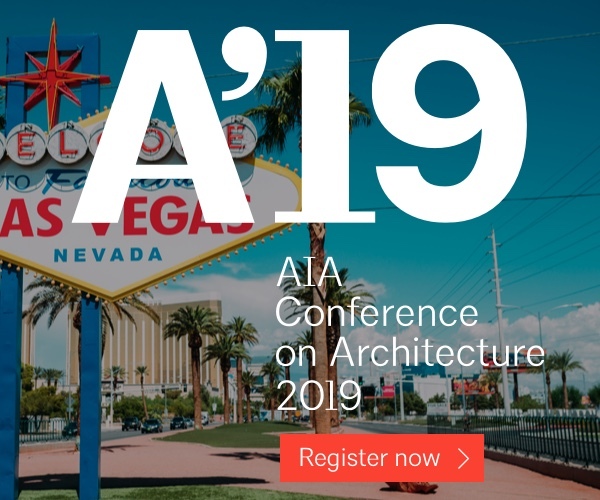 I have made many good friends and have found mentors through being involved in AIA Seattle activities, first through Laddership and then through Women in Design. 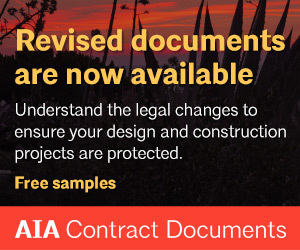 I have received continuing education on topics that I am passionate about by attending multiple National AIA Conventions and participating in AIA Seattle events locally. Through organizing the AIA Women’s Leadership Summit, I got to know many amazing people working at a variety of design firms in Seattle. We created a network of women designers that has lasted beyond the event we helped organize. We still keep in touch through Women in Design events and informal meetups. Less than 20% of licensed architects in the State of Washington are women and I hope our group will continue to support each other to thrive in the profession. 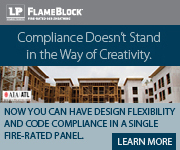 Currently, I am working on four different multi-family housing projects in Seattle. These projects have both market rate and affordable housing units in urban neighborhoods close to transit and services. We are pursuing Passive House certification on at least one of the projects. I plan to get training this summer to become a Certified Passive House Consultant. Design and drawing is only a small part of what architects do. We are generally big picture thinkers that are able to coordinate highly complicated teams and processes. 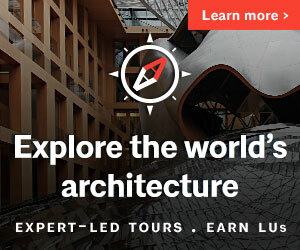 Architects are advocates, problem solvers and facilitators. I recently started working in Pioneer Square and am inspired by the new details I notice each day in this historical neighborhood. From drawing buildings to advocacy. My hope is that the field of architecture is headed in the direction of higher performance buildings. LEED, Built Green, and other sustainability programs have been effective at increasing green building participation, but we have a ways to go to meet the 2030 challenge. My favorite Seattle-area structures are the Asian Art Museum and the Volunteer Park Conservatory. They are both incredibly unique structures in Seattle and I love visiting them on rainy Sundays.